Google took to the stage at GDC 2019 to announce Stadia, its new gaming platform that is powered by its vast cloud infrastructure. Unlike traditional consoles, like the Xbox One and PS4 Pro, Stadia doesn’t live in a box. Google says that when the service launches later in 2019, games will be quickly accessible through the Chrome browser on a variety of devices, like desktops, laptops, select phones, and tablets. If you like gaming on a TV, you’ll just need a Chromecast. 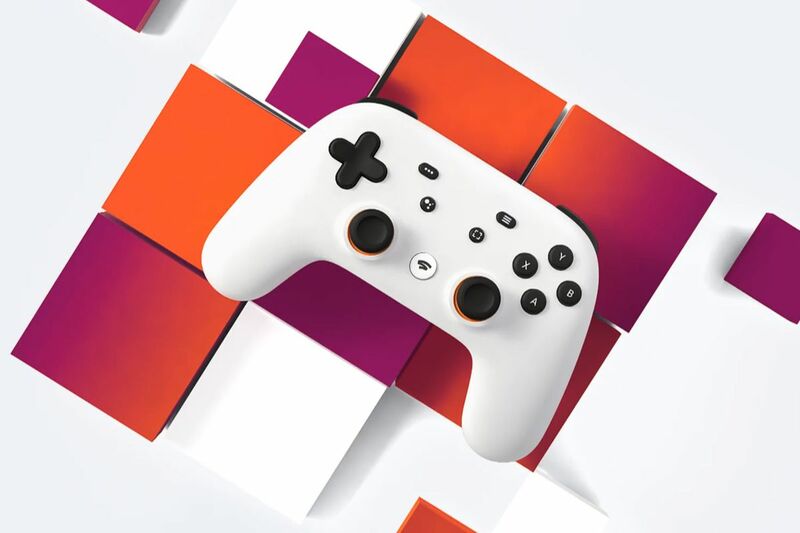 So far, the only Stadia accessory that Google has announced for sale is its Stadia controller, which has a capture button and smart functionality by way of Google Assistant. But it said that other USB-powered controllers will work, as well. For what little Google shared, it didn’t go into detail in regards to how much it will cost to access the platform, how you’ll get your games, nor did it share a release date that’s any more specific than a broad “2019” target. We’ll have more answers soon, and you’ll be able to keep up with what’s new with Stadia below.